My girls have been killin’ it this summer and one my groups got in a end of the summer training session before school starts this Wednesday! 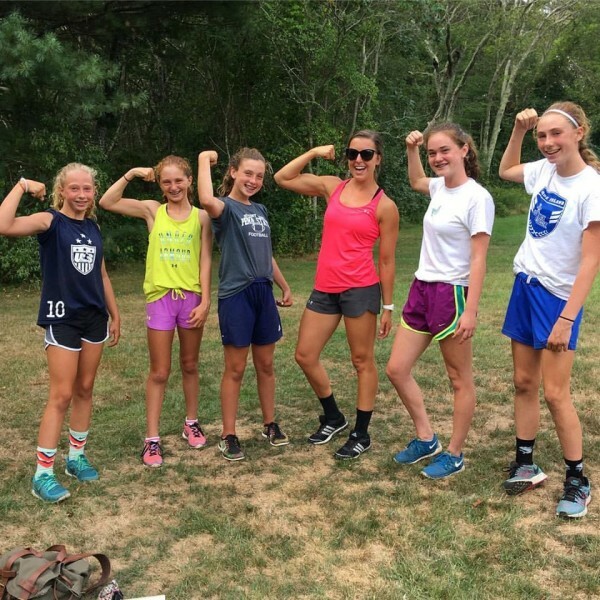 I absolutely love traveling all over the little state of Rhode Island to train different groups of athletes & clients — so fun! I finally started my own Instagram for my training @TrueToYouFitness so feel free to follow along the online & traveling training adventures! Anywho! 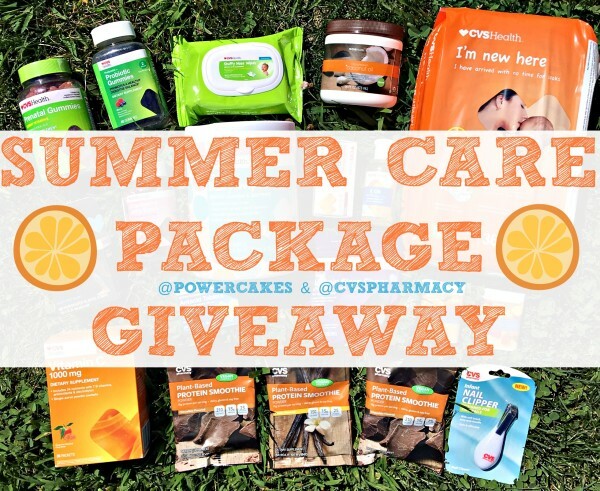 Today I wanted to check in with you on the CVS #FINDYOURHEALTHY Care Package Giveaway & announce the randomly chosen winner! To recap — I partnered up with CVS to bring a care package giveaway to you via Instagram where those who entered nominated someone who deserved a care package from CVS. CVS has a ton of great options for us fitness folk such as protein powders, vitamins, athletic tape, & more! For me? I wanted to send my sister-in-law a package who just had her first baby & my first nephew — Chase! I put together a package of baby goods like wipes, diapers, prenatal vitamins, melatonin, protein powder, & coconut oil for the skin. I really loved walking around CVS and taking the time to check out what they had to offer with their own label, CVS HEALTH. Next time you’re in there, check out some of their products for an affordable care package to send to a friend or even a student who is just starting school! Can’t believe it’s already that time of the year. 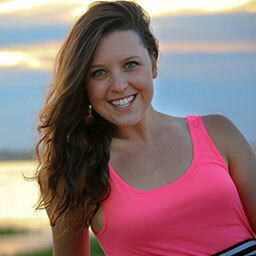 A big thanks to CVS for partnering with me on this & helping me send some happiness to someone! With that being said, congrats to @MMAZZUR (on instagram) who nominated her friend for a care package. You both will be receiving one to brighten up your week – Thank you ALL who entered! For the winner, please e-mail me your address ASAP! Hopefully this little series inspired you to send some care package love to a friend or family! Sometimes it’s really just the little things that totally make someone’s day. I’m off to train some of my evening clients — and by the wayyyy I finally ordered myself a big girl VLOGGING camera!! It should be here this week & I can’t wait to get back on my vlogging game. 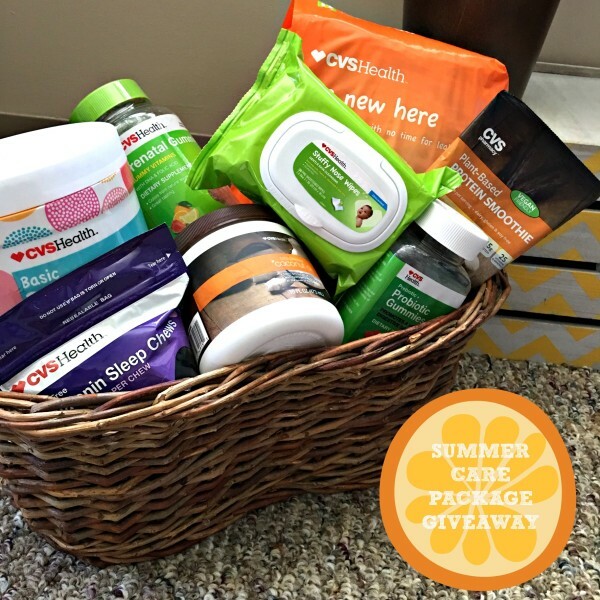 This is a sponsored partnership between myself & CVS but all opinions are my own, as always! Wow, this Rhode Island trip looks like so much fun! Congratulations to the winner! What i do not realize is actually how you are no longer actually a lot more neatly-preferred than you may be right now. You are so intelligent. You already know therefore considerably relating to this subject, made me in my opinion believe it from so many numerous angles. Its like men and women aren’t interested until it is something to accomplish with Lady gaga! Your own stuffs outstanding. At all times care for it up!